Edible and Essential Oils are widely used throughout the world in food products, beverages, cosmetics, etc. Mercury, a toxic heavy metal, is present in these oils in low to high concentrations. Typical analysis requires the use of tedious and time-consuming acid digestions that often lead to errors and inadequate results. 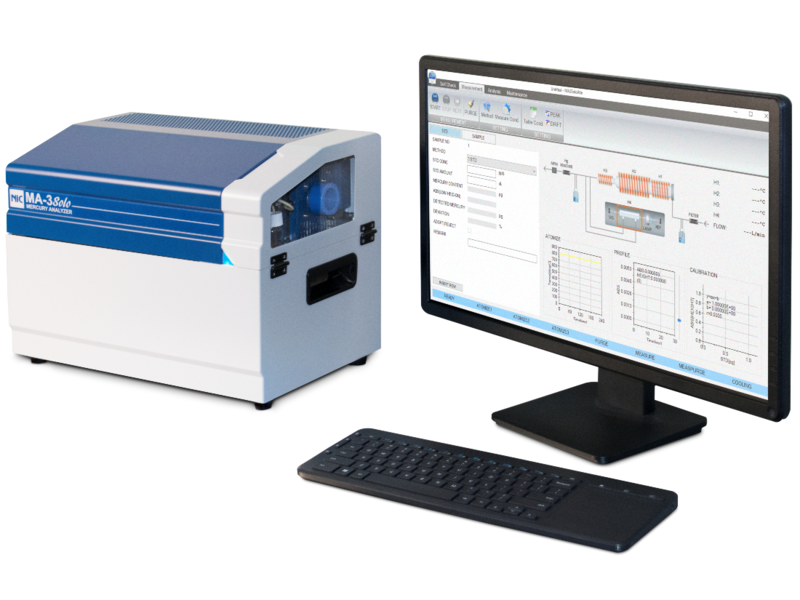 The NIC Model PE-1000 Mercury Analyzer accurately and precisely measures the total mercury in oils with unprecedented automation and ease. 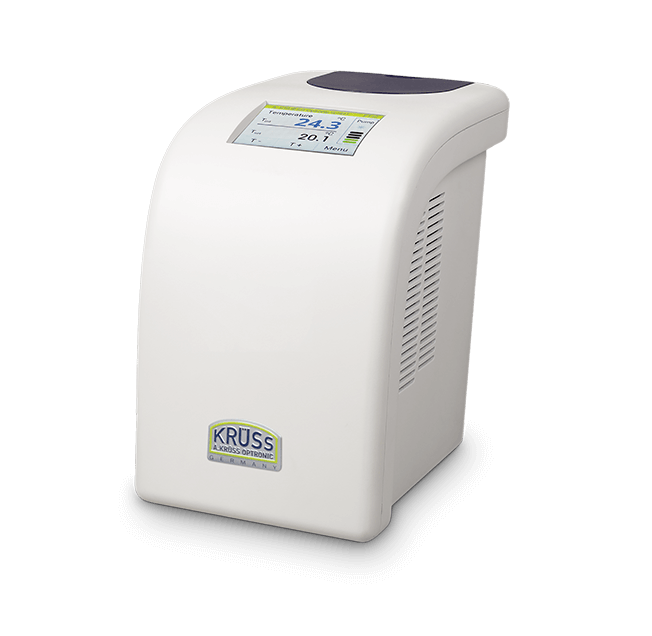 The new PT80 Circulating Water Bath from A.Kruss Optronic is very compact and has a temperature range of 5C to 80C with accuracy of +/- 0.1C. 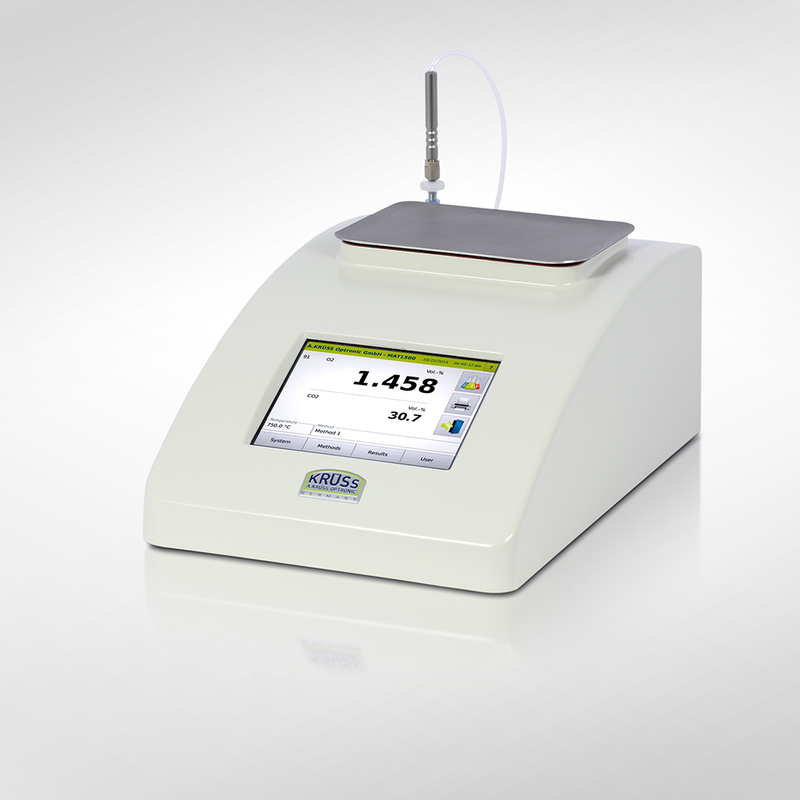 Ideal for potentiometry, viscometry, conductivity measurements, & titrations. Learn More..
Kovalchuk, NM et al. (April 2018). Effect of soluble surfactants on pinch-off of moderately viscous drops and satellite size. J. Colloid and Interface Science (516): 182-191. Burdzik, A. et al. (April 2018). Impact of reference values used for surface free energy determination: an uncertainty analysis. International Journal of Adhesion and Adhesives (82): 1-7. Matarneh, CM Al et al. (January 2018). Cycloaddition versus amidation in reactions of 2-amino-2-oxoethyl-phenanthrolinium ylides toactivated alkynes and alkenes. ComptesRendus Chimie (21)1: 1-8. Bonea, D. et al. (Dec/Jan 2018). The allopathic, cytotoxic and genotoxic effect of Ambrosia artemisiifolia on the germination and root meristems of Zea mays. Caryologia (71)1. Mar, P.D. et al. (May 2018). Protective effect of oregano and sage essential oils against the effect of extracellular H2O2 and SNP in Tetrahymena thermophila and Tetrahymena… J.King Saud University – Science. Open access publication. Silva-Vera, W. et al. (August 2018). Study of spray system applications of edible coating suspensions based on hydrocolloids containing cellulose nanofibers on grape surface (Vitisvinifera L.). Food and BioprocessTechnology 11(8): 1575-1585. Yetilmezsoy, K. et al. (June 2018). Utilization of struvite recovered from high-strength ammonium-containing simulated wastewater as slow-release fertilizer and fire-retardant barrier. Environmental Technology, DOI: 10.1080/09593330.2018.1491642. Algreiby, AA. et al. (April 2018). Antibacterial compounds from the Australian native plant Eremophila glabra. Filoterapia 126: 45-52. Alahdal, A.M. et al. (April 2018). Anti-Helicobacter, antitubercular and cytotoxic activities of Scalaranes from the red sea sponge Hyrtios erectus. Molecules: DOI: 10.3390/molecules23040978. Barton, B. et al. (September 2018). Complexes of TETROL with selected heterocyclics: unconventional host-guest hydrogen bonding and the correlation with host selectivity. Journal of Inclusion Phenomena and Macrocyclic Chemistry, https://doi.org/10.1007/s10847-018-0840-y. Ferreira, M.M.M et al. (2018). Preparation, characterization and catalytic activity of palladium catalyst supported on MgCO3 for dynamic kinetic resolution of amines. J. Braz.Chem. 29(10): 2144-2149. Kaufmann, M. et al. (2018). General Acid/Base Catalysis of Sugar Anomerization. Food Chemistry 265:216-221. Merkel, A. et al. (June 2018). Bipolar membrane electrodialysis assisted pH correction of milk whey. Journal of Membrane Science 555: 185-196. Rehman, N.U. et al. (September 2018). New ɑ-Glucosidase inhibitors from the resins of Boswellia species with structure-glucosidase activity and molecular docking studies. Bioorganic Chemistry 79: 27-33. Alikhani-Koupaei, M. et al. (October 2018). Effects of deficit irrigation on some physiological traits, production and fruit quality of “Mazafati” date palm and the fruit wilting and dropping disorder. Agricultural Water Management 209: 219-227. Bovi, G.G. et al. (June 2018). Impact of modified atmosphere and humidity packaging on the quality, off-odour development and volatiles of“Elsanta” strawberries. Food Packaging and Shelf Life 16: 204-210. De Carvalho, J.M. et al. (April 2018). Cashew nut oil:effect of kernel grade and a microwave preheating extraction step on chemical composition, oxidative stability and bioactivity. Intl. J. Food Science & Technology 53(4): 930-937. Häckl, K. et al. (February 2018). Carnitine alkyl esterbromides as novel biosourced ionic liquids, cationic hydrotropes and surfactants. Journal of Colloid and Interface Science 511 (1): 165-173. Maleika, R. et al. (January 2018). Composition for transparent shaped bodies on polyurethane. US Patent no. US2018000993A1. Radunic, M. et al. (2018). Pomological traits, phenol and flavonoid content and antioxidant activity introduced the pomegranate (Punica granatum L.) cultivars grown in the Mediterranean part of Croatia. Pomologia Croatica 21(3-4): 171-180. Tchuenchieu, A. et al. (February 2018). Low thermal inactivation of Escherichia coli ATCC25922 in pineapple, orange and watermelon juices: effect of prior acid-adaptation and of carvacrol supplementation. Journal of Food Safety e12415. Zillo, R.R. et al. (September 2018). Carboxymethylcellulose coating associated with essential oil can increase papaya shelf life. Scientia Horticulturae 239: 70-77. Le, D.Q. eta al. (March 2018). Mercury bioaccumulation in tropical mangrove wetland fishes: evaluating potential risk to coastal wildlife. Biological Trace Element Research. https://doi.org/10.1007/s12011-018-1313-2. Cieslik, B.M.et al. (March 2018). Comprehensive stabilization of all streams of solid residues formed during sewage sludge thermal treatment – Case study. Journal of Cleaner Production 178: 757-767. Kim, B. G. etal. (June 2018). Comparative screening analytic methods for elderly of blood methylmercury concentration between two analytical institutions. Computational and Mathematical Methods in Medicine Article ID 2509413. Perkins, M.et al. (December 2017). Mercury speciation and subcellular distribution inexperimentally dosed and wild birds. Environmental Toxicology & Chemistry 36(12): 3289-3298. Takaoaka, M.(July 2018). 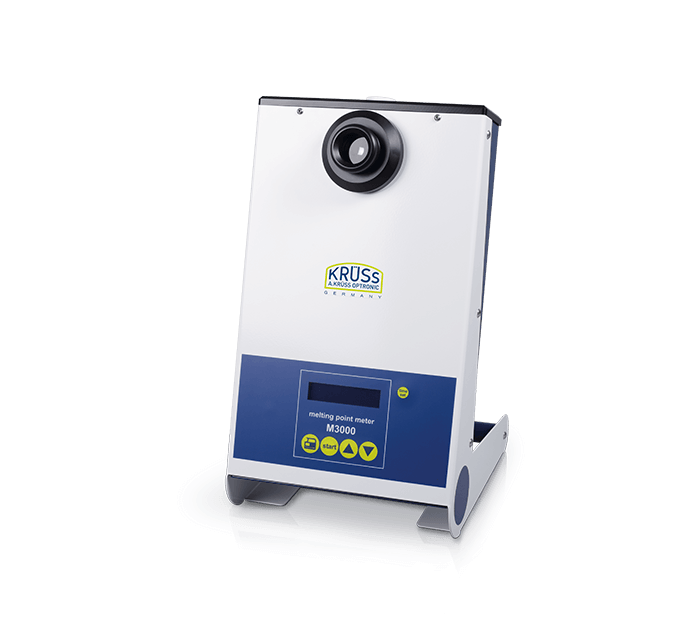 Mercury behavior in flue gas from sewage sludge incinerators and melting furnace. Water Science & Technology 2017 (3): 782-790.